Set design for TVN’s “El Informante” (The Informant) that debuted in summer 2018. 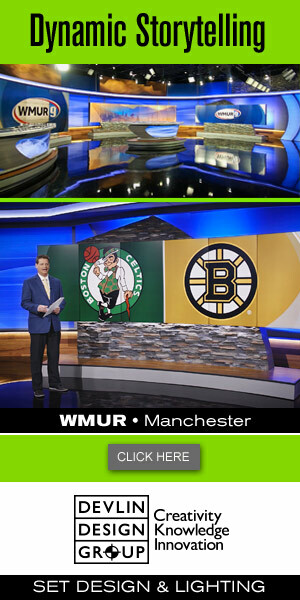 The 360-degree studio is versatile to allow for a variety of setups for interviews, debate and analysis. The studio is 300 square meters.